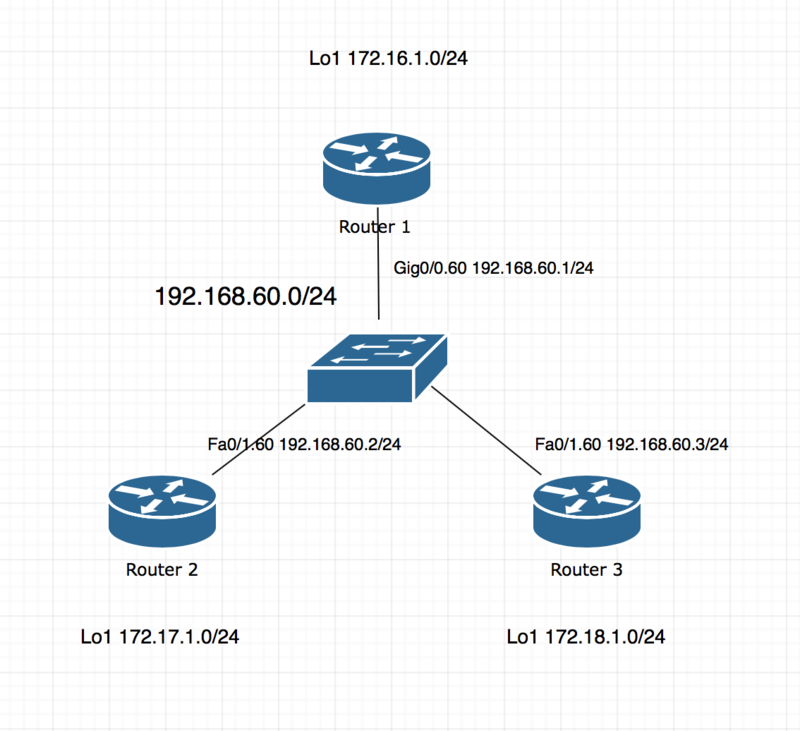 So, in order for the global routing table to have EIGRP routes in it, EIGRP has to first be enabled, then go through a process through with it determines which routes are Feasible successors (Best routes) and only then install them to the global routing table. EIGRP has five basic messages it uses for this EIGRP collaboration between its neighbors. 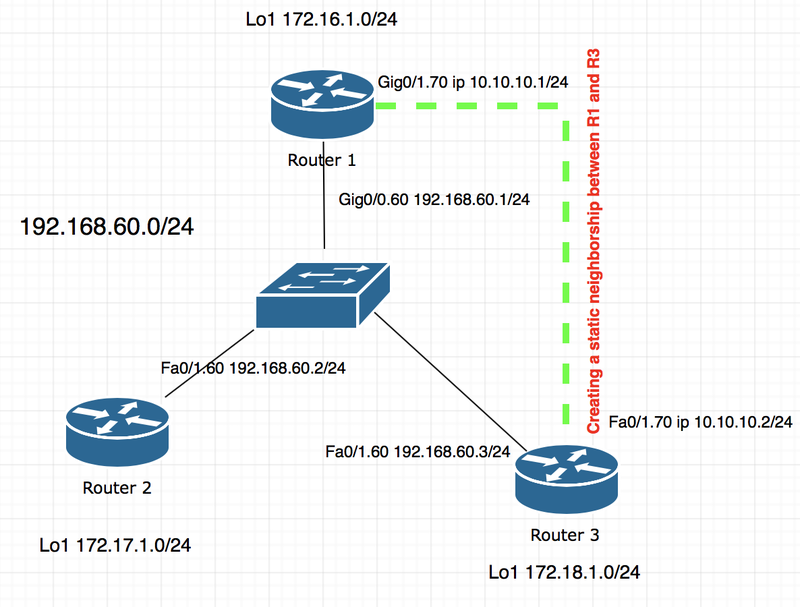 With basic EIGRP configurations there shouldn’t be any issues with EIGRP configured routers to able to create neighborships between each other. At this point I’m not 100% sure why this is an option but it is. Below is an example of how to configure it. (I created a new sub-interface Gi0/0.70 on R1 and Fa0/1.70 on R3 for this example, just to not mess with the the current setup I have on sub-interface 60). EIGRP works perfectly fine with its stock settings. However, there comes a time when settings need to get tweaked for various reason. 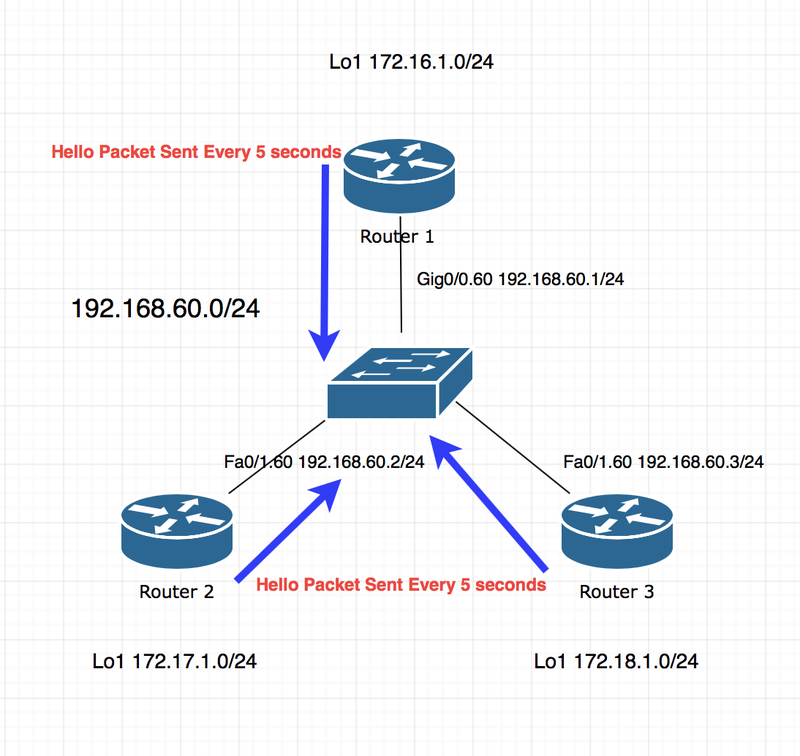 EIGRP by default sends Hello packets every 5 seconds and has a Hold timer of 15 seconds. This means, by default, a router will send a hello packet every 5 seconds, and wait 15 seconds to receive a hello packet from its neighbors before it drops that route.